It never gets easier. You just get faster. 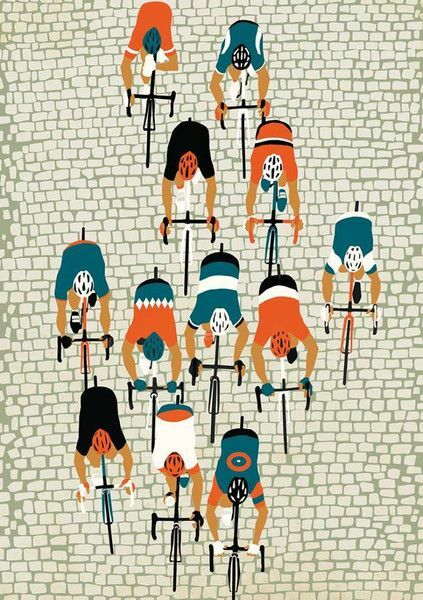 I hope everyone in the world of cycling has had a wonderful and productive week! Today, I’m going to be sharing some photographs based on a post I wrote a couple of weeks ago on my other website, barthaynes.com. 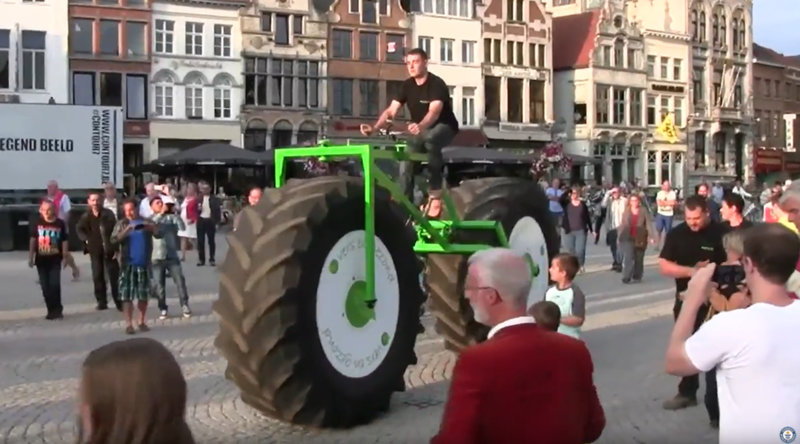 The post, titled “11 Guinness World Records with Bicycles,” detailed some of the wacky and crazy things people have done with their bikes. Today, I’m going to be diving deeper into the bizarre and sharing more of these feats with you. 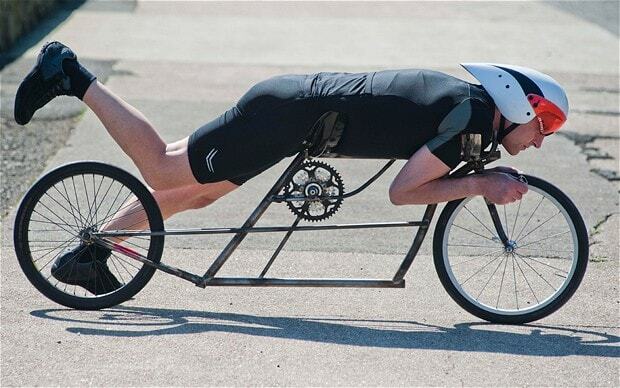 Some of them are just plain silly, but others require a decent amount of skill and expertise behind the handlebars. 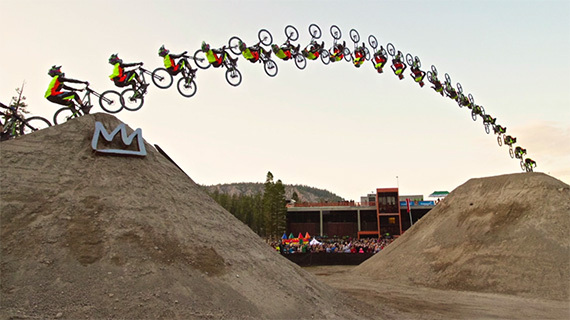 Without further ado, here are some world record photographs involving bicycles that will make you smile. 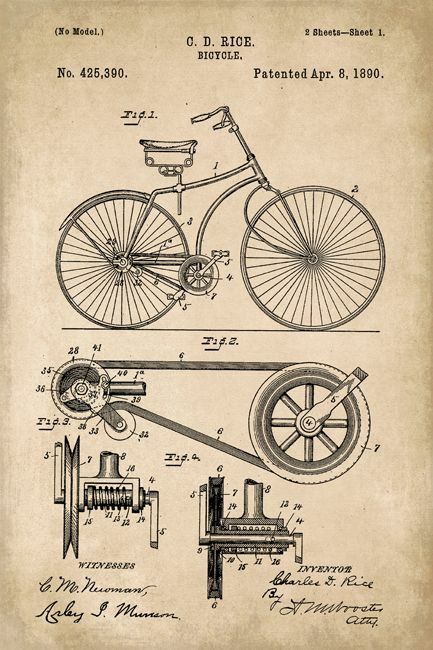 I hope you all enjoyed a trip into the extraordinary side of bicycles today! 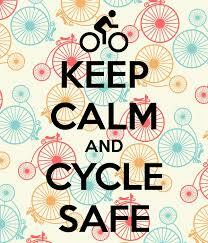 Best of luck on the roads and happy cycling. Greetings, fellow cyclists! Allow me to introduce myself. My name is Barton Haynes and I am a cycling enthusiast and love all things having to do with bicycles. 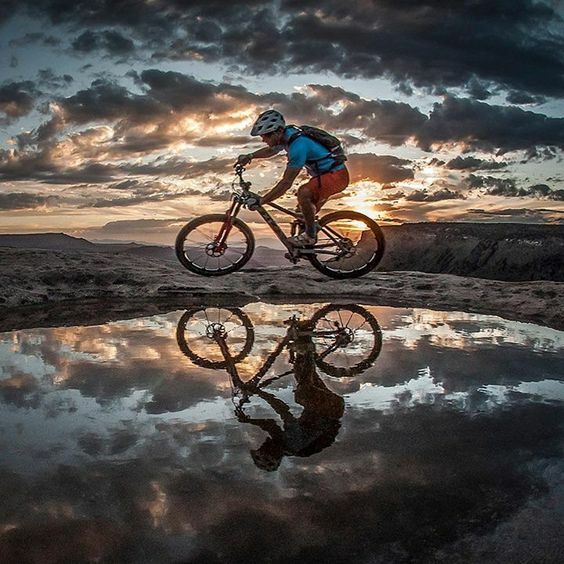 I manage several Internet outlets that promote my cycling interests including my blog, Bart the Bike Guy, and my Pinterest page where I enjoy discovering pictures of bicycle photography, vintage cycling, cycling apparel, etc. This website is an offshoot of my other pages featuring more of my favorite photographs. If you’re a cyclist and are passionate about all things having to do with hitting the pavement, I encourage you to start following along. 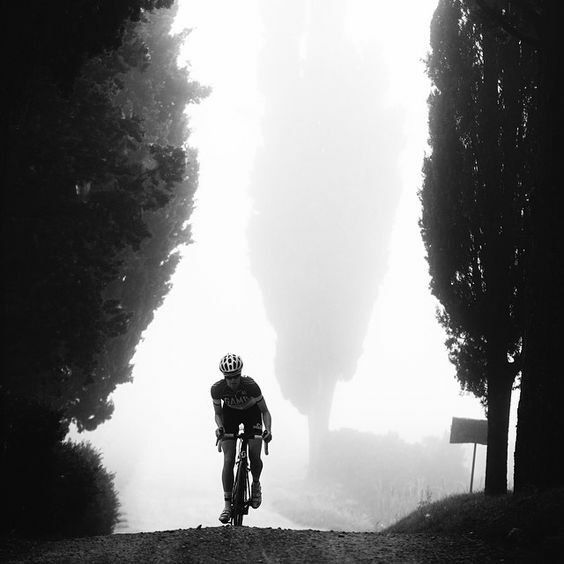 I will treat this site like my own personal Pinterest website where I’ll share images that inspire me as a cyclist. 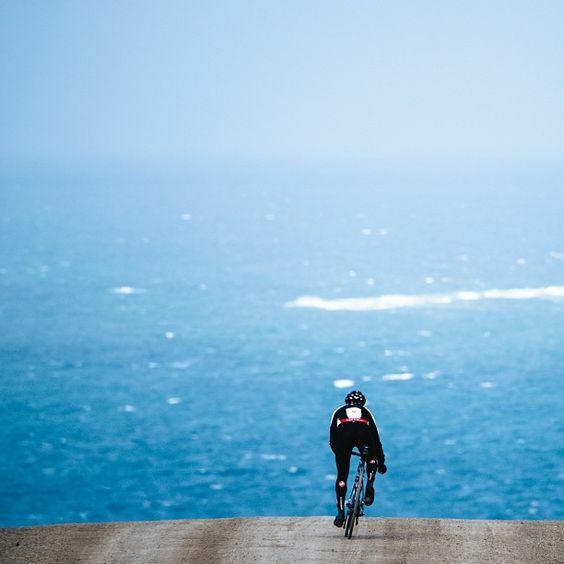 Be it a photo of a race, a picture of cycling gear, or images to get me motivated, this will be the place where I publish cycling inspiration. Thank you so much for finding me and for following along. My greatest hope through these sites is to inspire others, fuel my own cycling passion, and increase cycling awareness across the Internet. Today, I’m going to brighten the website and bring some encouragement into your lives today by sharing some inspiration from my Pinterest page. Along with some of my favorite images from my page titled Bicycle Photography, I’m including some quotes falling in line with today’s theme of perseverance. Please enjoy, and as always, happy riding! 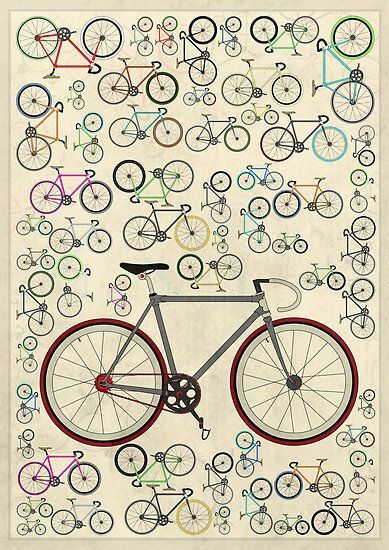 Naturally, as a cycling enthusiast, the walls of my home are adorned with all kinds of bicycle art. I love to collect anything and everything having to do with bicycles. 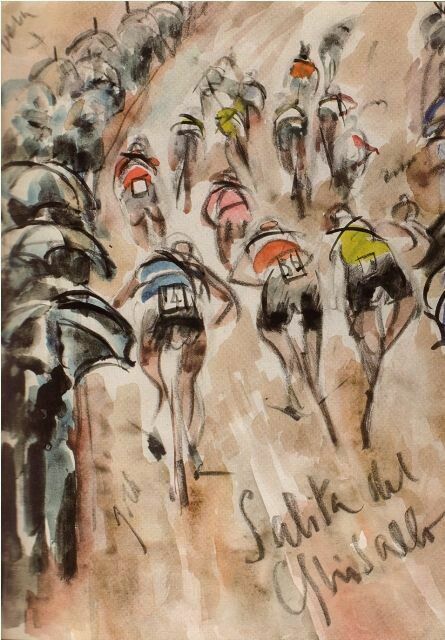 I admire and appreciate all kinds of bike depictions from photographs to the realistic to the abstract. 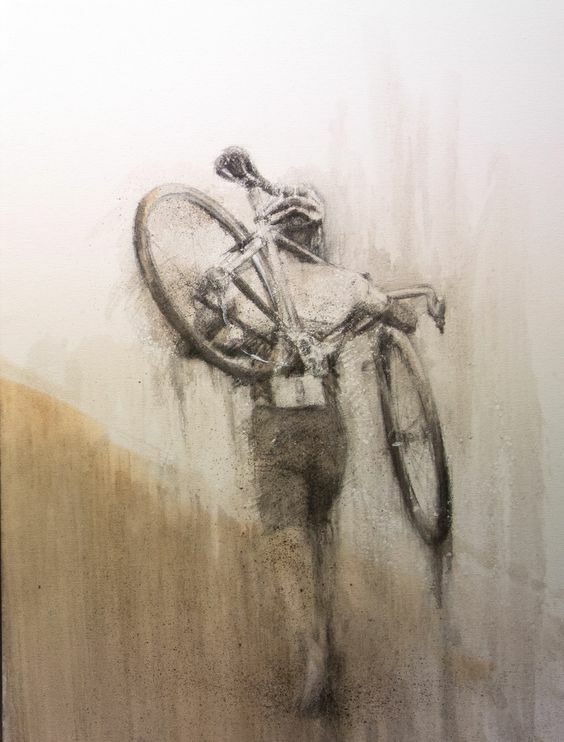 For those of you who follow my Pinterest page, you know that I tend to collect bicycle art in my “likes” section. Below, I’m sharing some of my favorites that I’ve seen recently. Additionally, I’m including some motivational quotes to accompany each picture. I hope you get as much enjoyment from them as I do and get some inspiration to get on the road! A bad attitude is like a flat tire. You can’t go ANYWHERE until you change it. Life is like riding a bicycle. To stay balanced, you must keep moving. You don’t have to go fast. You just have to go. Life is a climb, but the view is great. I hop you all enjoyed these pieces of bicycle art and that they motivated you to hit the pavement. Thanks for reading and happy riding! 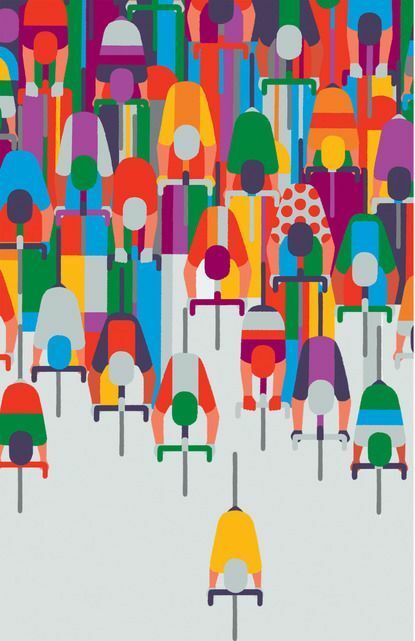 Hello to all of my fellow cyclists! Although the forecast in San Diego, California stays consistently sunny, the weather in many other parts of the United States is beginning to morph from warm to cool as autumn encroaches. 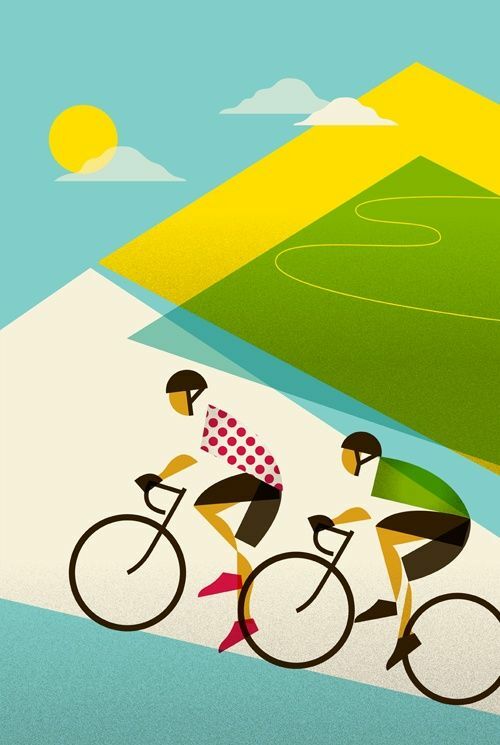 Recently, I spoke with a cycling friend on the phone who lives on the East Coast who told me that his motivation for cycling was starting to wane with the sunlight. “I ride my bike every day in the summer, but I’m feeling less driven to hit the road when the wind and rains start to come,” he told me. As I’ve enjoyed doing in the past, today I’m going to share more encouragement with you all in the form of cycling quotes. Every week, I read influential quotes and sayings on my Pinterest feed. I have an entire board dedicated to Bicycle Quotes. 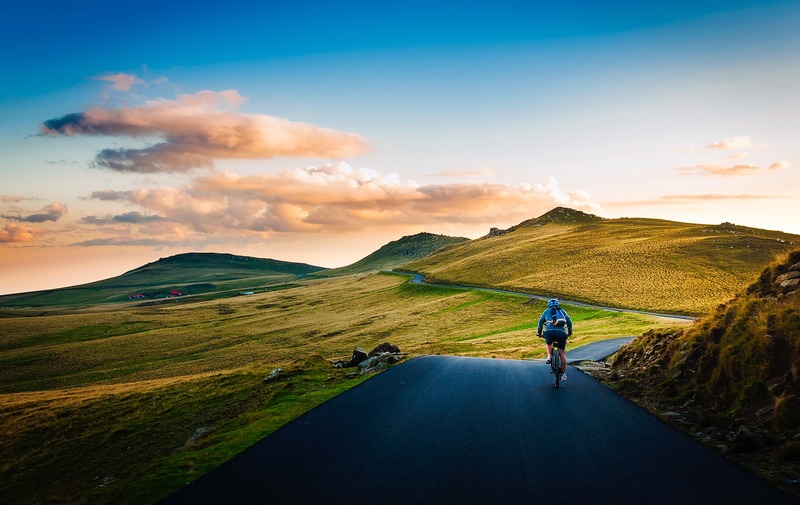 Taking inspiration from the wisdom of others, I will now leave you with 8 inspiring bicycle quotes that will propel you to get in the saddle even on dreary days. 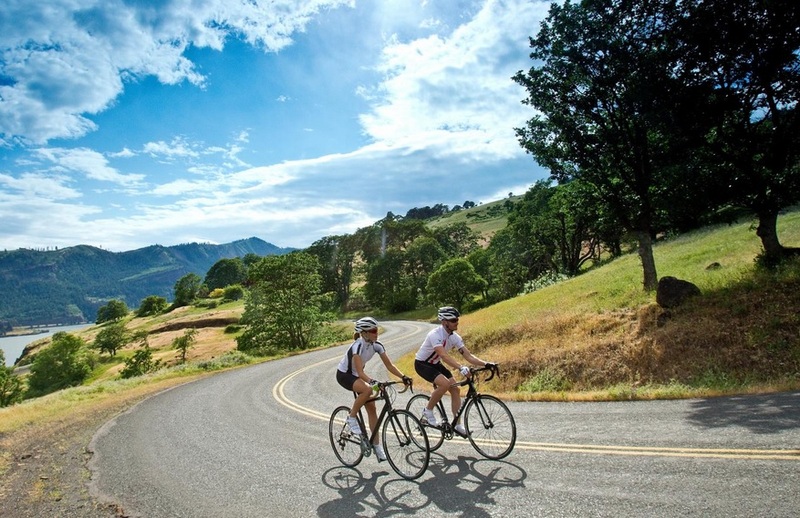 With summer solstice quickly approaching this upcoming weekend, more and more cyclists are cruising the roads for longer periods of time every day. 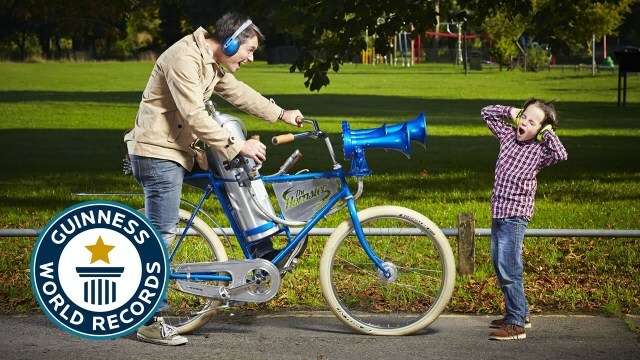 Though this of course a wonderful thing, more cycling time naturally equates to higher chances of accidents. On my article-based website, barthaynes.com, I wrote this week about how a cyclist can treat road rash in a blog post titled How to Treat Road Rash. However, it’s of course best to learn safety measures for riding your bicycle before you get to the point of needing to seek medical attention. 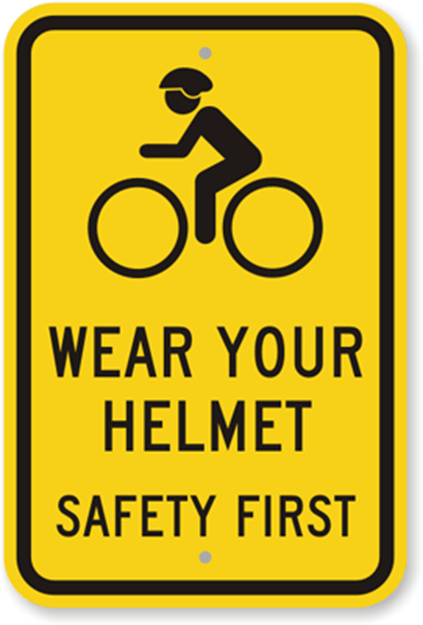 Today, I’ll be sharing some images from the web detailing and encouraging safe bicycle riding. In between photos, I’ll share important safety tips from one.nhtsa.gov. Stay safe out there! Happy riding! 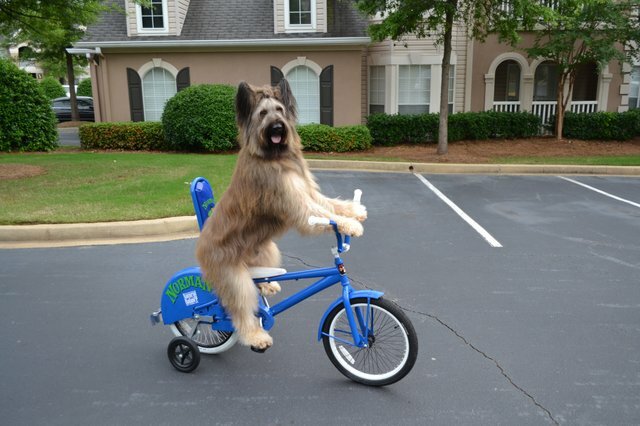 Greetings, cyclists! I hope you’ve all been enjoying a balmy summer and have had the opportunity to get outside as much as possible. Here in San Diego, the weather has been consistently in the mid-to-late 70s providing the perfect climate for gorgeous rides. Today’s post is for my fellow San Diego cyclists who are either new to the area or just getting started in the wonderful world of bikes. I’ve put together a list of the best riding in the area for your enjoyment along with photos of cyclists enjoying our wonderful city. Below you’ll find photos along with descriptions of some wonderful routes to explore in San Diego. Enjoy! If you find your way to San Diego in late April, look up this classic NORBA event, which is run about an hour’s drive inland from San Diego on Interstate 8 at Lake Morena. 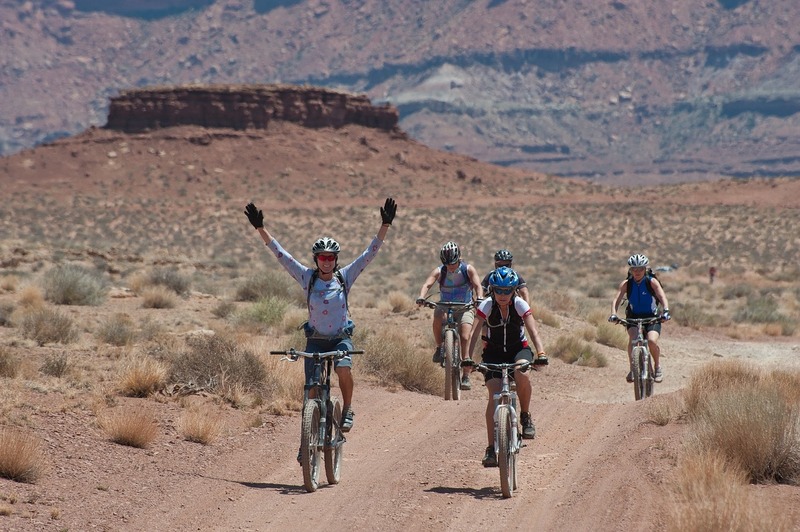 Offering a 32-mile single-lap course for experts and pros, and an 18-mile course for sport and beginner racers, the race has plenty of climbing and descending in high-desert conditions and still maintains a laid-back atmosphere. 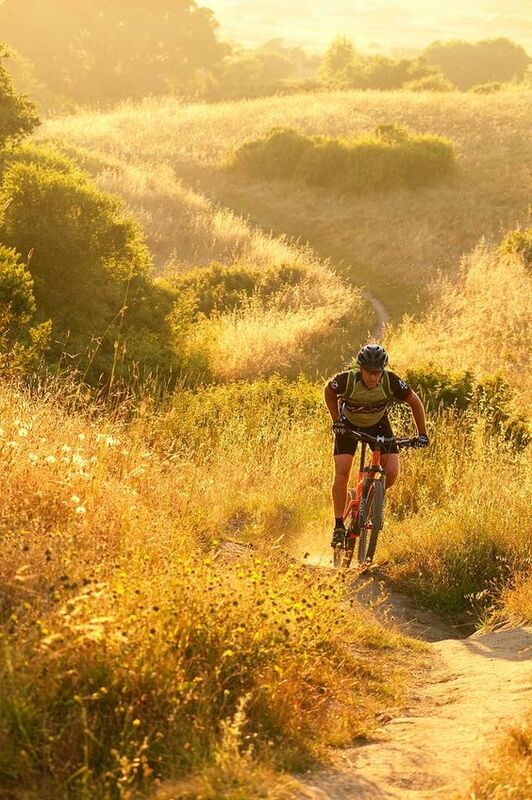 Home to the San Diego Zoo, a ton of museums and garden areas, and a host of restaurants, Balboa Park is a great place to pass whatever time you aren’t spending on the bike. Just south of the park are a bunch of small cafes and coffee shops. Starting Downtown take Flagship’s Coronado Ferry across San Diego Bay and start your ride upon docking at the Coronado Ferry Landing. The Bikeway makes its way through Coronado, along the Silver Strand, through the communities of Imperial Beach and Chula Vista and back into Downtown San Diego. The ride will take you through the quaint town of Coronado and past the historic Hotel del Coronado Hotel, built in 1888, which has played host to presidents, celebrities and royalty for over 120 years. You’ll also ride past the U.S. Naval Amphibious Base (where the Navy SEALs train). Continuing on the path, you’ll trek past Silver Strand State Beach, a beautiful stretch of coast; and the San Diego Bay National Wildlife Refuge, a 3,900-acre wetland that is home to many endangered and migratory birds. Coronado may best be known for its resort hotels and massive naval supply complex, but it’s the sandy tombolo connecting the island to the mainland that ought to merit your most immediate attention. Here you’ll find the Silver Strand Bikeway: a stretch of segregated asphalt that follows State Route 75 from the Coronado Yacht Club in the north all the way around the southern tip of the San Diego Bay. From the San Diego River to the tip of Point Loma via the coast and a return route via San Diego Bay. Starting at Robb Athletic Field at the San Diego River, we’ll pass through Ocean Beach and Sunset Cliffs before climbing to Naval Base Point Loma and Fort Rosecrans National Cemetery. Riding through these we reach Cabrillo National Monument and descend to the ocean and the tide pools. From here we retrace our steps to the Naval Base entrance before descending to the east and the San Diego Bay. We finish with a cruise through Liberty Station before returning to Robb Field. Last week, I shared 4 protein-packed recipes with peanut butter on my text-based blog barthaynes.com. Today, I’ll be piggybacking on the idea of fuel-endorsing foods for cyclists. This post is based on an article from www.active.com titled “What Pro Cyclists Eat for Success.” I was surprised to learn more about what other expert cyclists eat before and after big rides. Continue reading below to see what top riders cook up in the kitchen. Bon appetit, fellow cyclists! 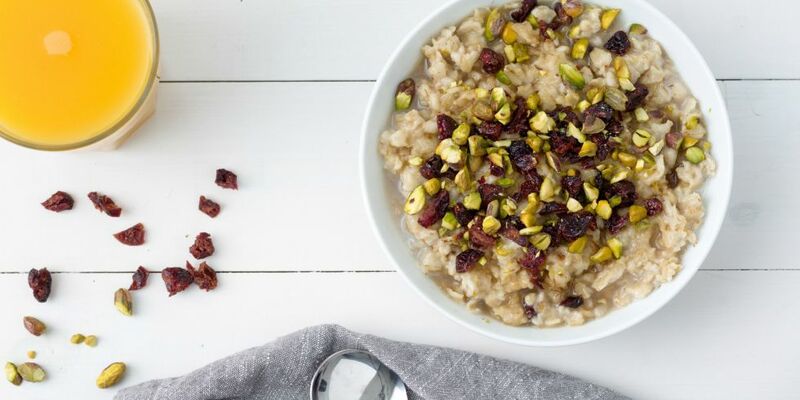 Oatmeal with a handful of almonds or walnuts, a few teaspoons of molasses for the iron and taste, and raisins or dried fruit. 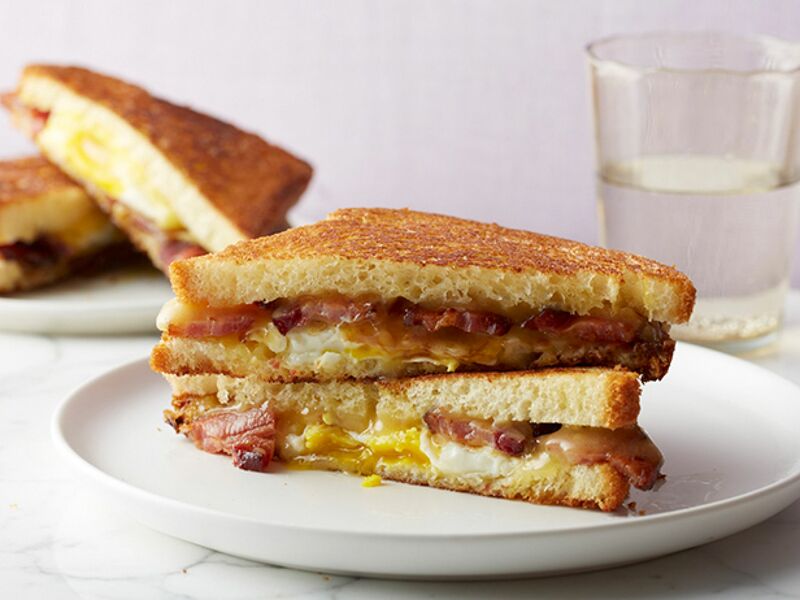 Sandwich made with an English muffin, bacon, an over-easy egg, and a thick slice of Tillamook cheddar. 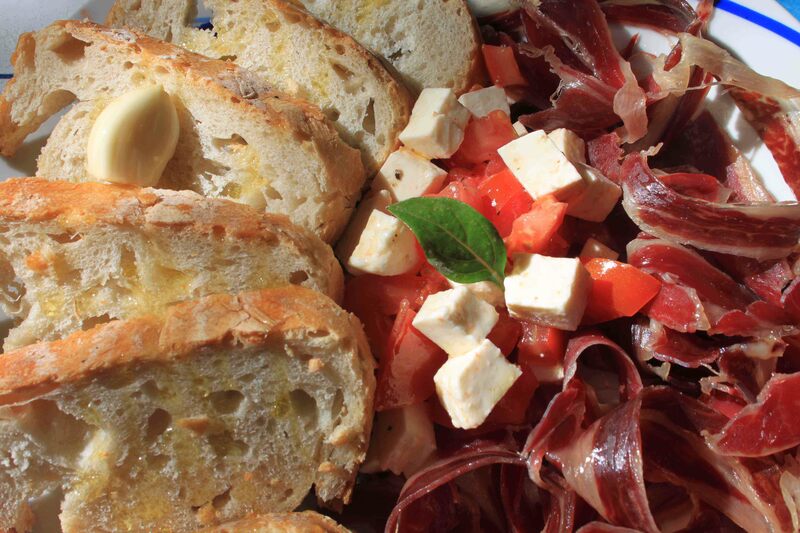 Serrano (Spanish cured ham) on a baguette with olive oil and tomato. 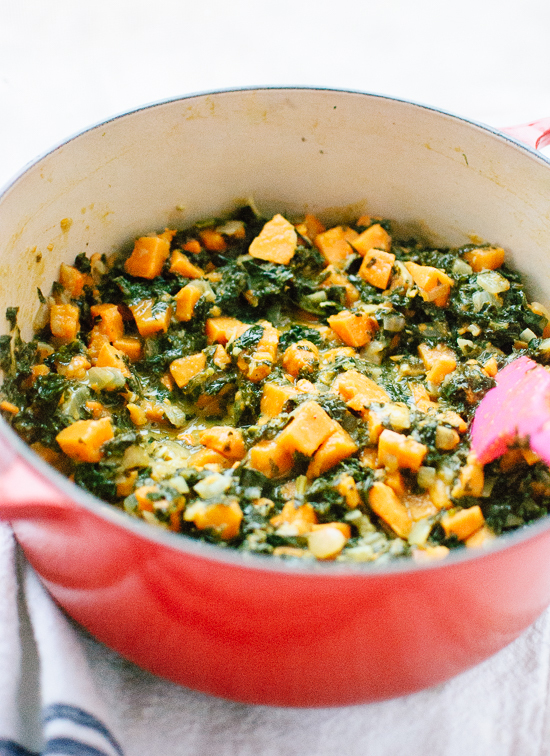 Sweet potato, kale, broccoli, and roasted beets stir-fried with eggs or chicken in olive oil and coconut milk. Pasta or risotto with Parmesan cheese and olive oil. I hope that the meals of these pro riders give you some inspiration today! Thanks for reading, fellow cyclists, and as always, happy riding! 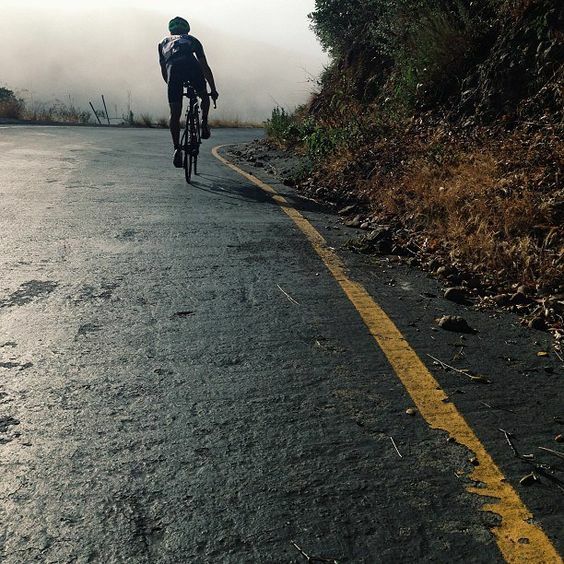 Recently on my bike blog barthaynes.com, I shared a post all about Motivation for Cyclists. 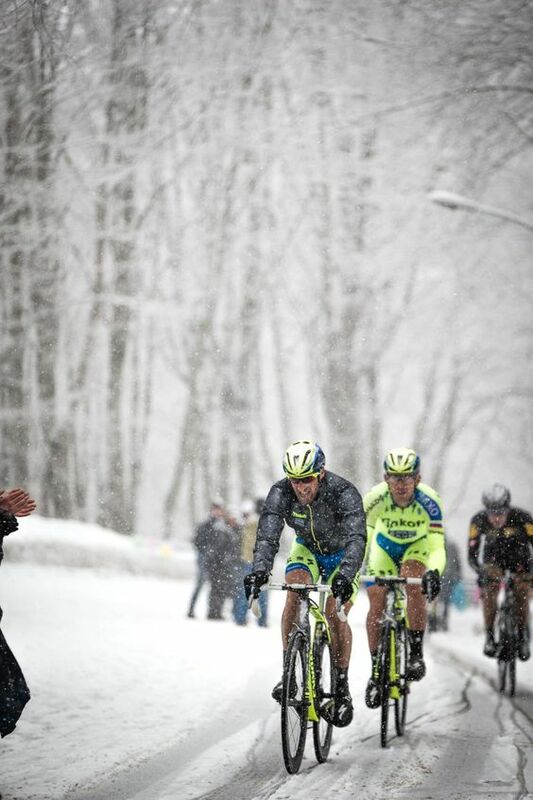 A while back, I also shared a post featuring some of my favorite Cycling Quotes. Today, my goal is to continue with this train of thought and share some more motivational quotes that really get me excited to hit the pavement. Many of these quotes echo my life philosophies. I therefore thought them appropriate and important to share. Hello, fellow cyclists! Today, I’m going to piggy-back off of my latest post on my other blog titled Bart the Bike Guy. 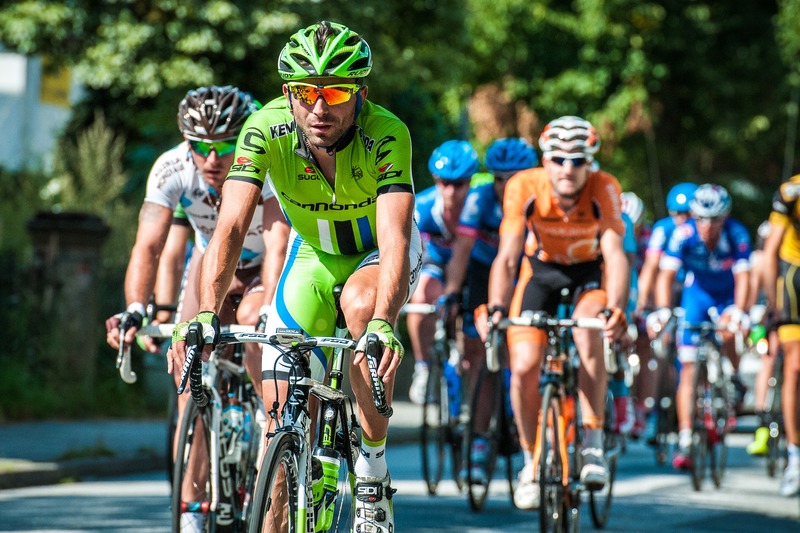 There, I wrote an article titled, “Why is Cycling Good for your Knees?” I discussed the health benefits of cycling versus other sports and explained why the low-impact nature of riding a bicycle is perfect for someone with knee issues. 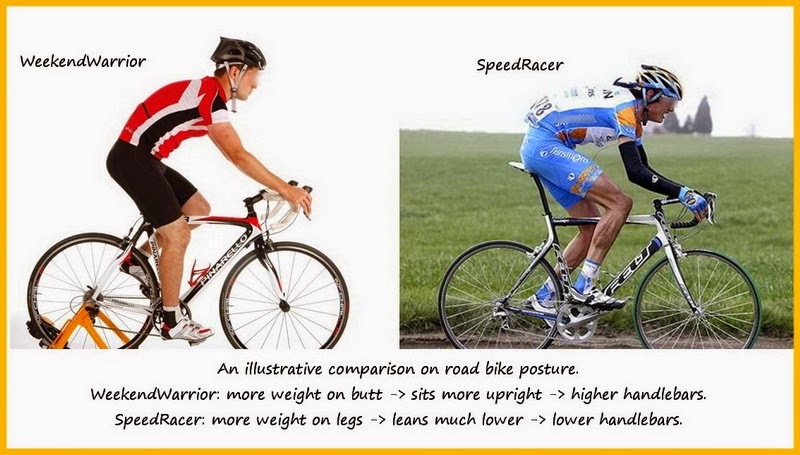 Additionally, I noted how poor cycling posture can add to the knee problems a cyclist might experience. 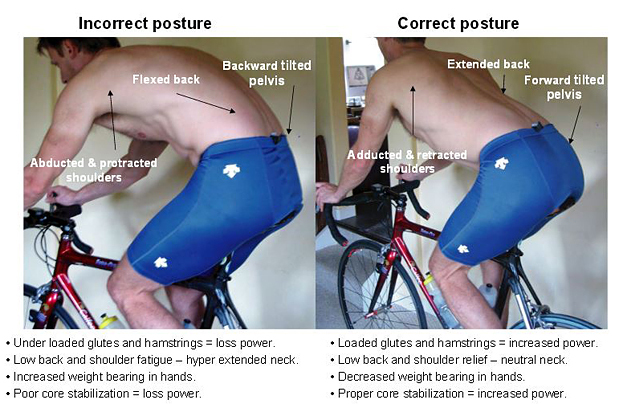 Today, I’ll be sharing some photos and excerpts all about riding posture for your enjoyment. Please see the links below for image sources. How do you find the right fit for your bike? 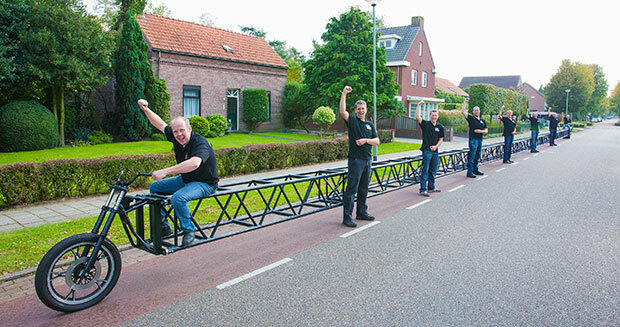 If your bike fits well and is set up correctly it will offer you good handling in all circumstances. 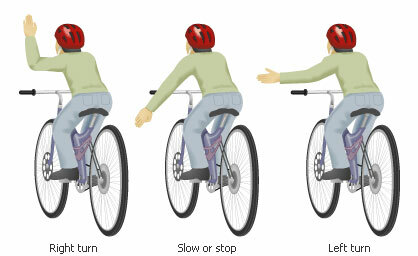 You should be able to reach all parts of the handlebars without putting any stress on your hands or elbows. Your arms should be not quite straight and your back should be at an angle of approximately 45 degrees. Increased activity and participation of the glutes and hamstrings = increased power!! Increased efficiency in work load distribution to the entire thigh (glutes, hamstrings, quads) = better endurance!! 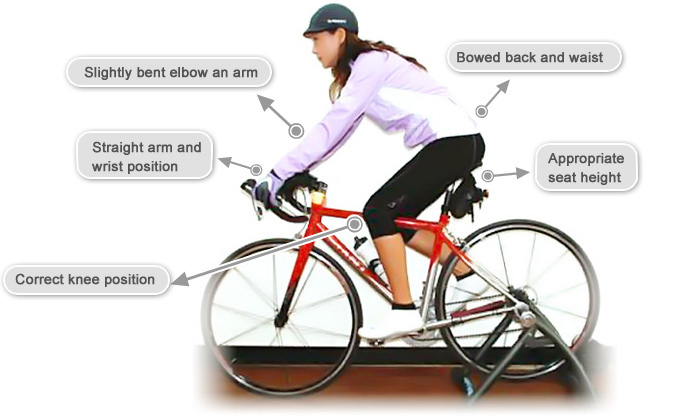 A forward tilt of the pelvis also allows for maintaining a “neutral position of the low back” and set up for proper posture in the upper back and neck = no back pain while riding and less stress in the shoulders!! 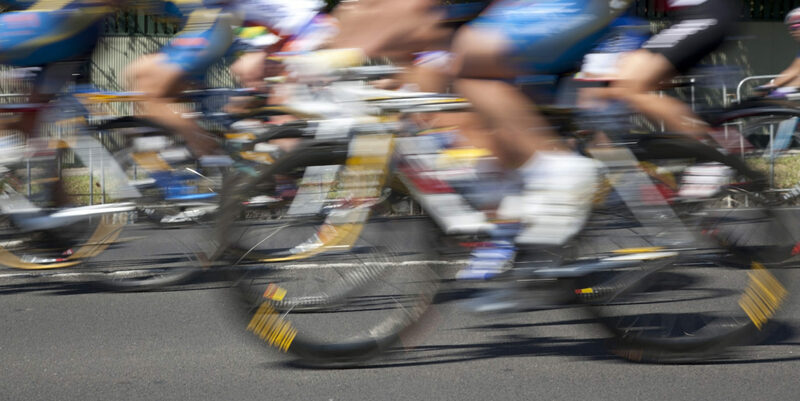 Best of luck to all of you on your bicycles this week!